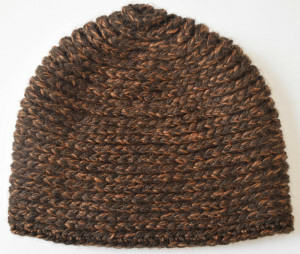 This pretty ribbed hat pattern is available in all sizes from newborn to adult large. 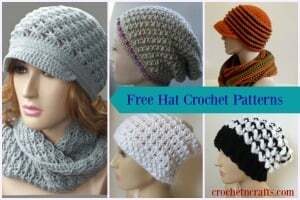 It’s great for both men and women. 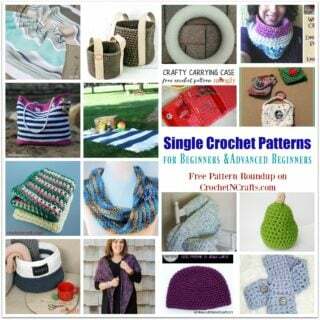 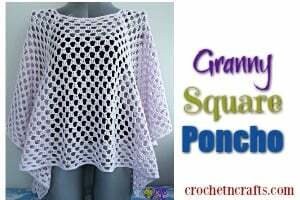 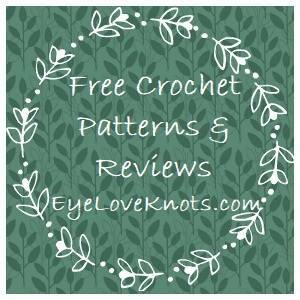 The pattern calls for a super bulky yarn and an L crochet hook.